Abatan River is one of the newest eco-tourism attractions in Bohol. Tourists visit the place to take a closer look at Bohol’s more rustic river towns and their age-old traditions. Why Abatan River is special ? 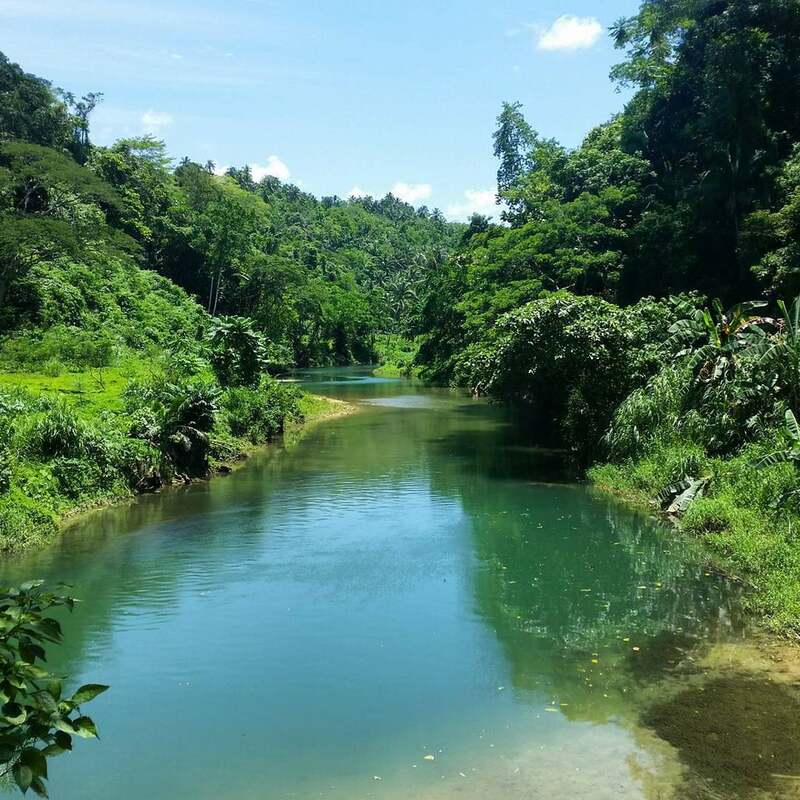 The Abatan River is one of the newest eco-tourism attractions in Bohol. Most people join in a Abatan River Community tour, which takes a closer look at Bohol’s more rustic river towns and their age-old traditions. It started out in 2008 as an initiative by the Abatan River Development Management Council (ARDMC). The objective of the group is to boost not only the tourist spots in the area but also to generate jobs and income to the entire province. The Abatan River Community Tour takes the visitor on a scenic, entertaining and educational tour down five municipalities of the province – Antequera, Balilihan, Catigbian, Cortes, and Maribojoc. Each of the towns has a cultural dance and theater group that presents a production number at each stop. What to explore at Abatan River? 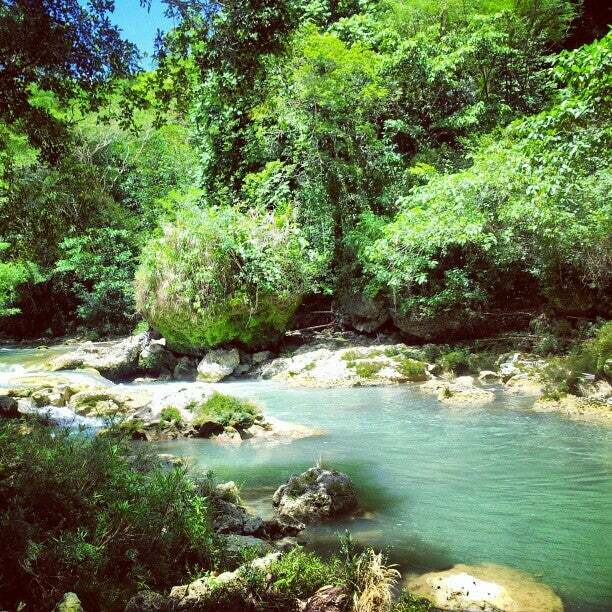 Abatan River serves as the chief drainage system of the Abatan Watershed and is one of the three main rivers of Bohol. The Abatan Life River Tour highlights the life of the Boholanos. 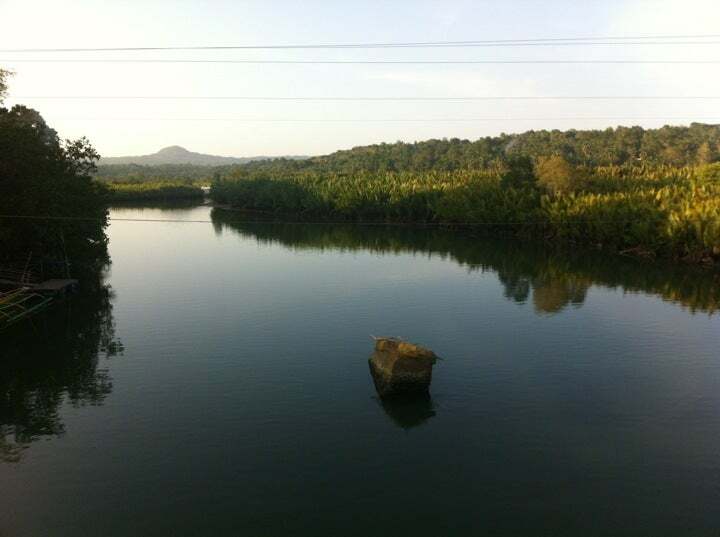 The three-hour tour will take you to lush greeneries, bushes, trees, and other sceneries the river has to offer. The 13.5-kilometer river cruise begins at the Abatan River Development Management Council (ARDMC) in the municipality of Cortes, about 15 minutes from the capital, Tagbilaran City. A brief orientation kicks off the tour, explaining the background of the project and what the cruise participants may expect. All the profits generated by the tour goes to the poor and the deprived in the participating municipalities. How to get to Abatan River? To explore the Abatan River and its fascinating history culture and natural environs your journey starts at the Abatan River Visitor Center in Cortes. The Abatan River Visitor Center is 7.7km driving from Tagbilaran Airport. You can join in a Fire Fly Tour at 7.30pm every night. At each stop, you can visit the souvenir stores to sample the town’s handicraft products. During the cruise, you can also observe the local residents fishing, crabbing and harvesting palm leaves. It's an idea place for the popular firefly tour. The one in loay is priced steeper because it includes a buffet and various entertainment you can skip. For a cheaper, equally unforgettable experience, you can visit the town of Cortez, just a few minutes from the city, to see the fireflies.